Foundazione Palazzo Strozzi takes us to another artistic level once again, through the juxtaposition of Bill Viola’s work, and masterpieces of the Renaissance, fostering an emotional environment with sound and video. 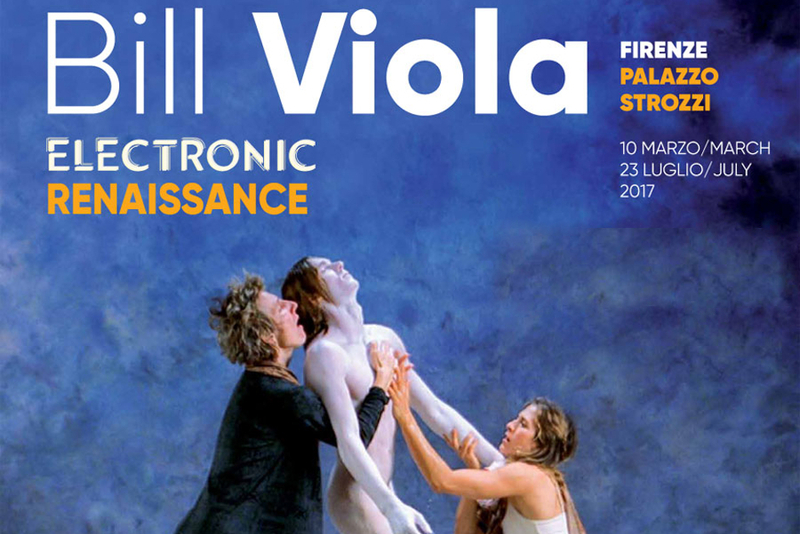 From March 10 till July 23, 2017 the new exhibition at the Palazzo Strozzi guides viewers into the Electronic Renaissance through the videos of Bill Viola, with works dating from the 1970’s up and till today. The event displaying the past and present next to each other creates an environment which solicits viewers to participate and to take a new perspective on engrained beliefs. Several of these topics are fruit of Bill Viola sojourn in Florence in the 1970’s and his exposure to the patrimony of art and history intrinsic to the city. 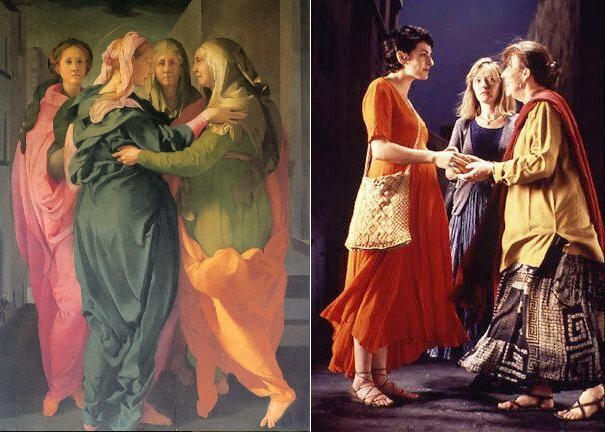 The vivid colors of Pontormo and the intriguing video of Viola, when placed side by side, encourage the view to delve into their consciousness and examine their feelings and beliefs. Beyond the normal proxy for the foundation, this exhibition will extend outside of the four walls of Palazzo Strozzi. In fact, it is the exhibition’s collaboration with the Grande Museo del Duomo, the Gallerie degli Uffizi and the Museum of Santa Maria Novella in Florence, as well as with the cities of Empoli and Arezzo which make this event extraordinary. As an extra incentive to visit the work in different settings, Foundation is combining its ticket with that of the Grande Museo Del Duomo (a Joint Ticket for an extra 6 euro). Purchase your ticket online or at Palazzo Strozzi. You must pick it up and validate it at Palazzo Strozzi. Click here for more details. Two other outreach exhibits are organized in Tuscany. 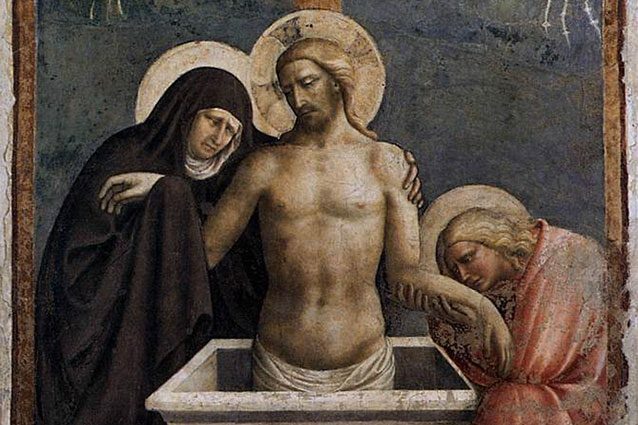 In Empoli, the Museum of the Collegiata di Sant’Andrea (starting on April 6th) will host the video inspired by an image seen of the Pietà by Masolino and another at Palazzo Pretorio (starting on July 27th). Then on May 6th in Arezzo at the Ivan Bruschi Gallery there will be a viewing of video work by Bill Viola.